Download the compendium for the third week of September (16th September to 23rd September) from here! 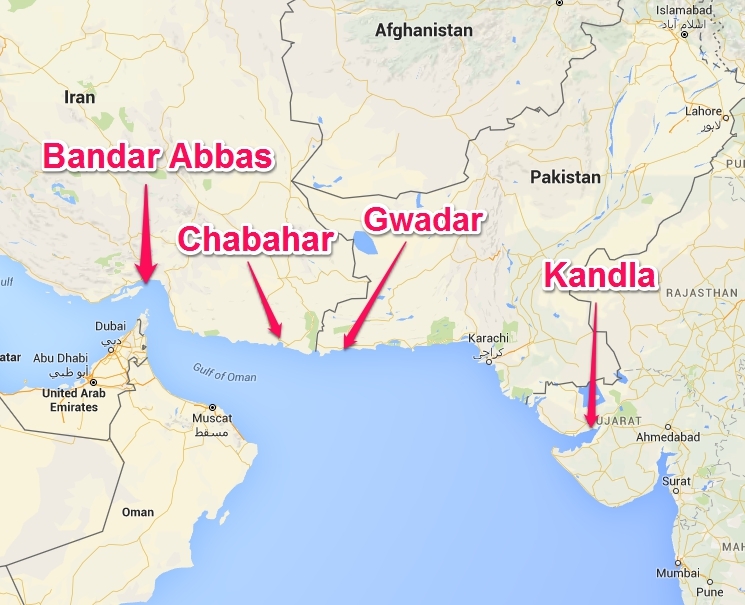 In the featured image is the location of the Chabahar Port that is situated in Iran but is controlled by India. Do check out our test series here! The previous compendiums can be accessed here.